Casual. No fee, each guest pays for their own meal and beverages. Room seating for only 50 guests. 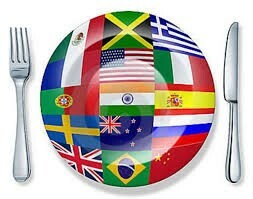 About the UNA Houston Cultural Dinner Series: A casual and lively ‘dine around the world’ programming series that brings members and friends together to celebrate Houston’s cultural diversity while sharing a meal and conversation. A guest representing the featured culinary culture, usually from Houston’s distinguished Consular Corps, will kick off the dinner conversation focusing on the Global Goals and international issues from a particular nation’s point of view.